America’s Small Business Development Centers (SBDC) were established in 1977 and can be found in every state in the U.S. Twelve SBDC regional offices are located throughout New Jersey. Vincent J. Vicari is the Regional Director of the Bergen County Small Business Development Center (SBDC). As Regional Director, Mr. Vicari has leveraged his private and public sector successes to lead the New Jersey Small Business Development Center serving Bergen County New Jersey. 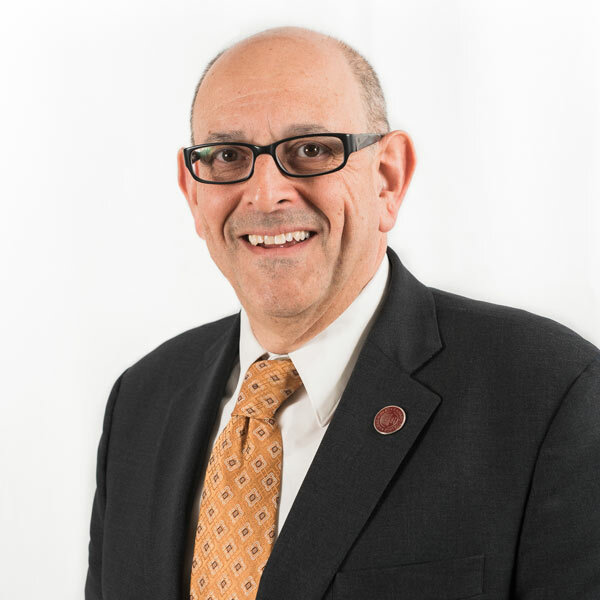 Vince Vicari is a Bergen County native who joined the NJSBDC network in 2008 after a successful and wide-ranging career in retail management, sales, food service, higher education and consulting. His credentials include an M.B.A. from National University in San Diego, a B.A. from William Paterson College, and an A.A.S. from Bergen Community College. Mr. Vicari continues to upgrade his knowledge base with education in land surveying, tax, technology, and international trade. Mr. Vicari has increased the profile of the SBDC by enjoining private and public industry stakeholders to attract Bergen County regional business clients, provide services focused on population diversity, and improve the business and political positioning of the center to service traditional and non-traditional clients including an unique focus on US veterans populations. The outcome of these strategies is an expansion of service area for the SBDC due to increased funding partner awareness and reliance, industry referrals and client attraction. 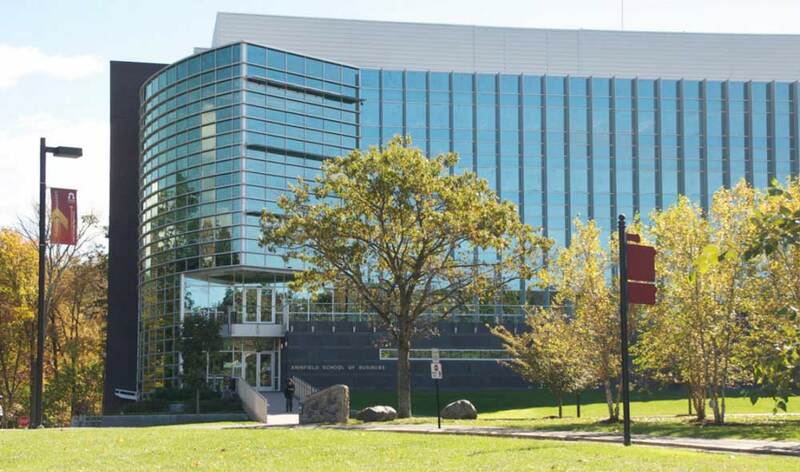 The Bergen SBDC is hosted at the AACSB accredited Anisfield School of Business at Ramapo College of New Jersey. “It is the staff of the local centers and the support of a central headquarters which provides the foundation of a successful center and to serve citizens of New Jersey from the SBDC vantage point, and to be selected for State Star is an honor”, Vincent Vicari.